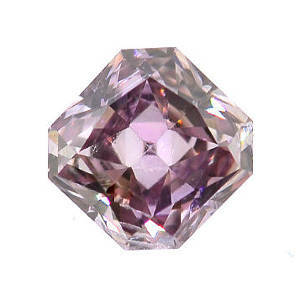 Violet and Purple Diamonds enjoy the same romantic appeal as pinks but with a touch of mystery. 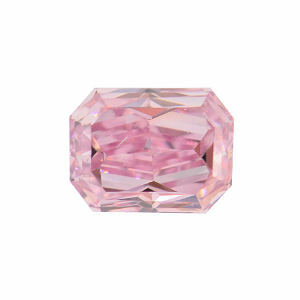 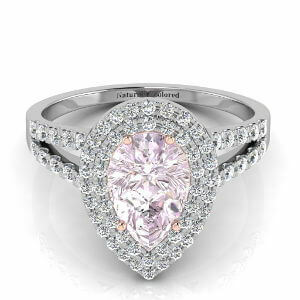 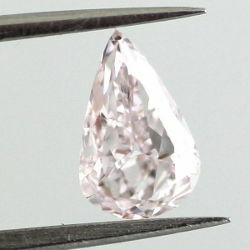 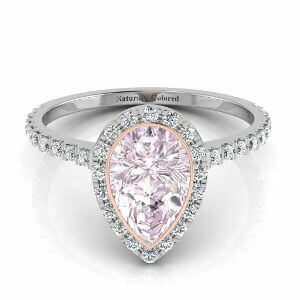 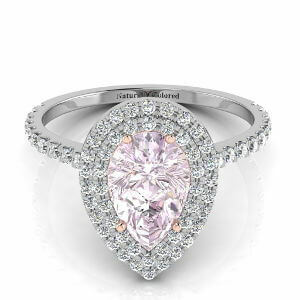 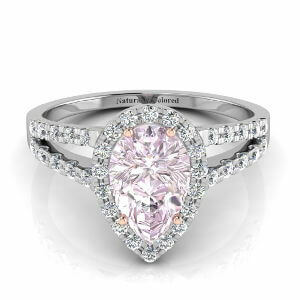 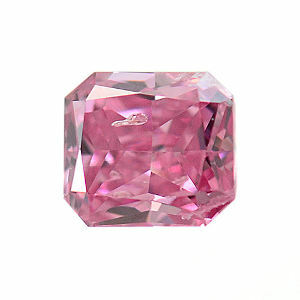 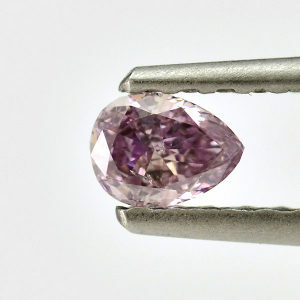 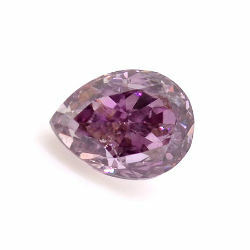 Over the last few years, the demand for purple diamonds have grown rapidly and have become favored by collectors. 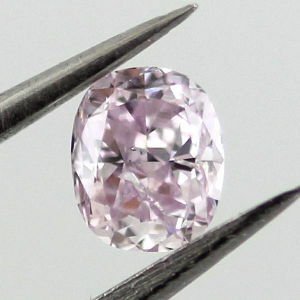 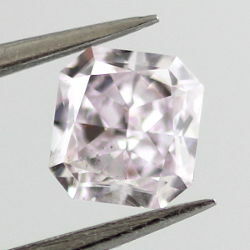 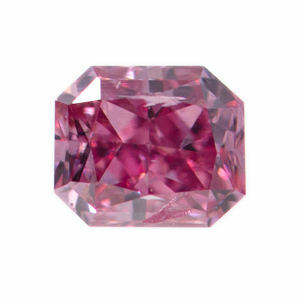 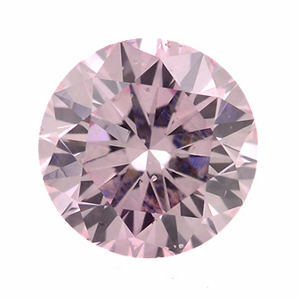 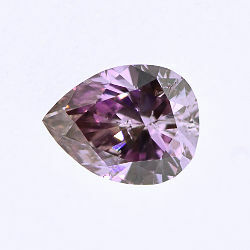 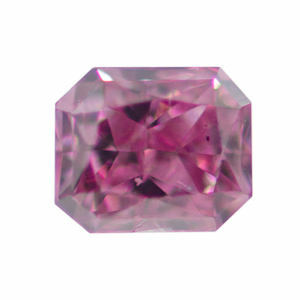 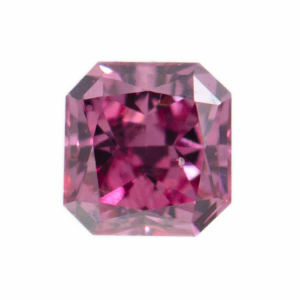 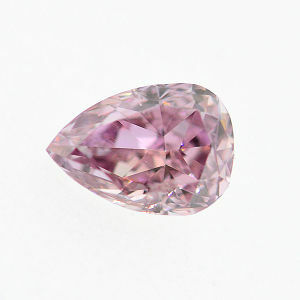 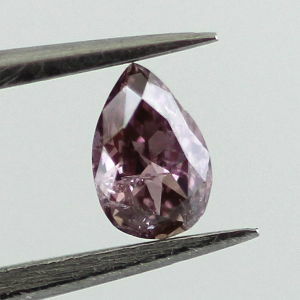 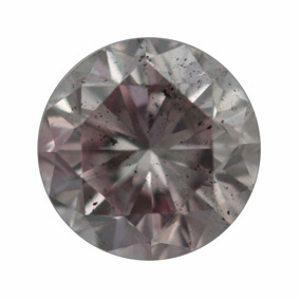 Rarely found in their pure color, purple diamonds are often formed with a secondary hue of pink or brown. 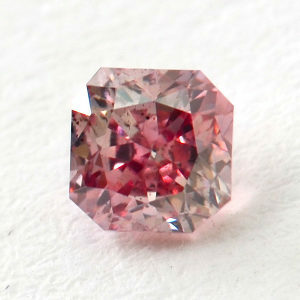 Their color intensity very from light to deep, intense and vivid. 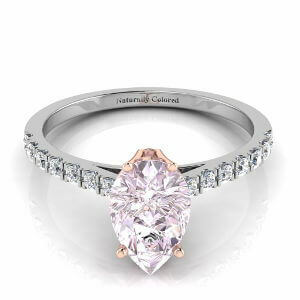 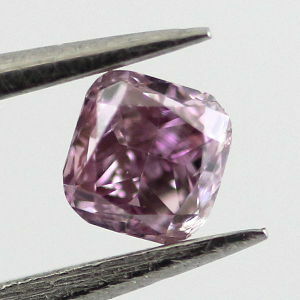 At Naturally Colored, all of our purple diamonds are GIA certified for a risk free shopping experience.